BNI Tinley Park - new chapter forming! (Tinley Park, IL) | Meetup). BNI's mission is to help members increase their business through a structured, positive and professional referral networking program that enables members to develop long-term meaningful relationships with quality business professionals. Only one-member-per-profession can join a chapter of BNI. 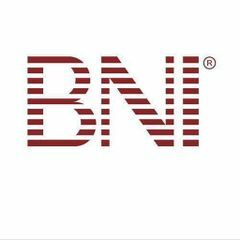 A prospective business may attend BNI twice as a visitor.